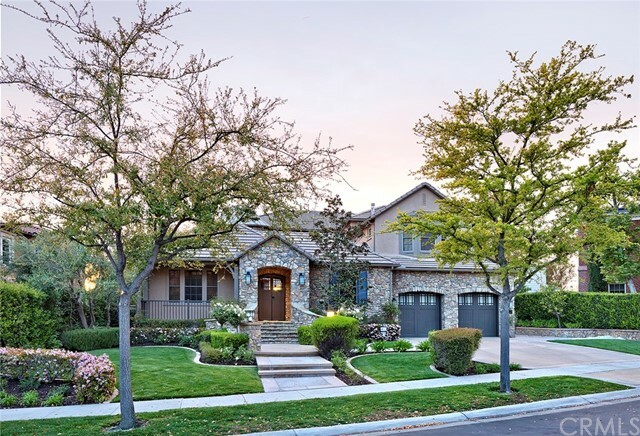 All Ladera Ranch homes currently listed for sale in Ladera Ranch as of 04/18/2019 are shown below. You can change the search criteria at any time by pressing the 'Change Search' button below. "SPECTACULAR VIEW/POOL HOME. 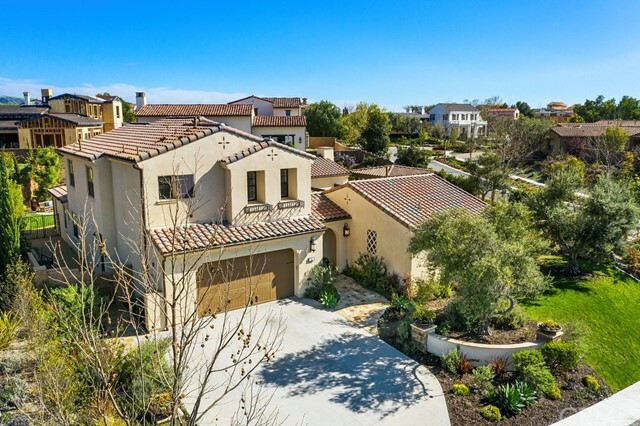 Inspired Estate, located in Guard Gated Community of Covenant Hills. 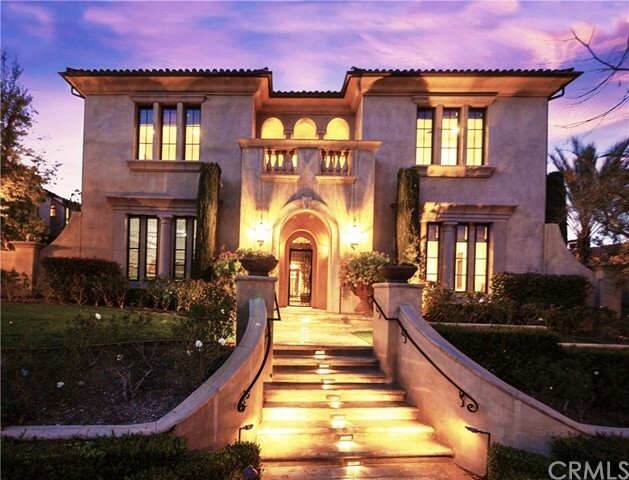 In the prestigious neighborhood of San Donato, surrounded by Custom Estate Homes, Semi-Custom Luxury Living. 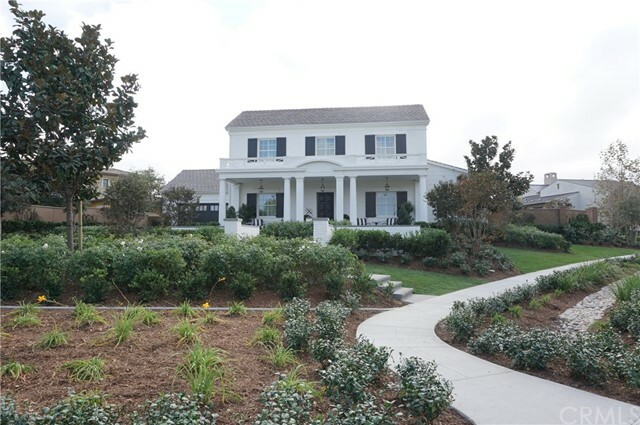 Displaying distinctive design/charm, located on a tree lined Cul-De-Sac street, a desirable Pool Home W/View. Saltwater-Pebble Tech Pool/Spa W/tranquil Water Feature, Fireplace, Firepit, Covered BBQ Island and side patio, all this with Panoramic Skyline/Hills View. 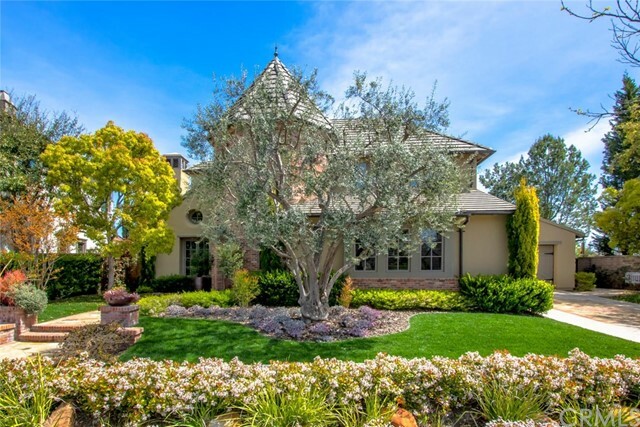 This unique floor plan offers Cathedral Ceilings, Foyer Entry, Living Room W/fireplace, Elegant Dining, Great Room W/fireplace, opens to the recently upgraded Gourmet Kitchen W/granite center island seating and Viking Stainless Steel appliances. 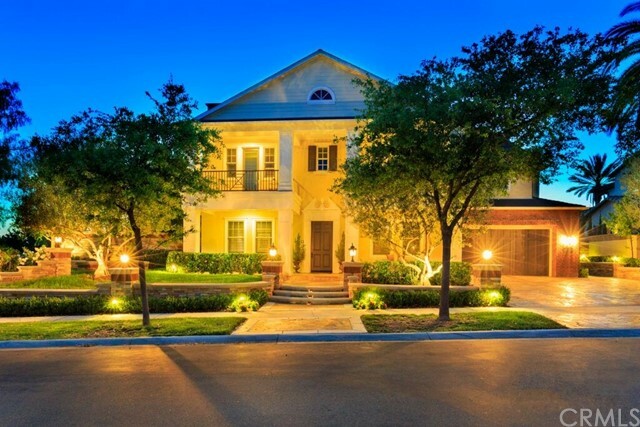 Ground level Luxurious Master Suite with upgraded bath & walk-in closets W/organizers. Three secondary spacious Bedrooms all W/ensuite Baths (1-ground level / 2-upper). Multi Functional Bonus Room. 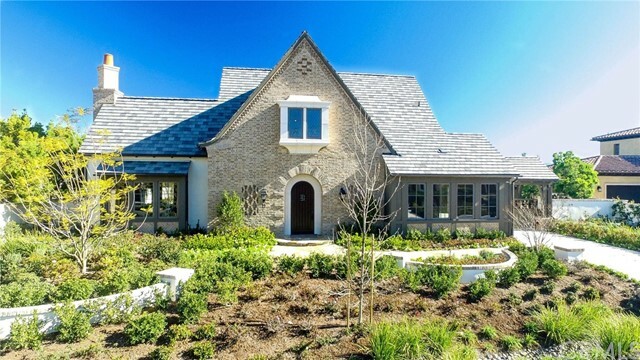 Absolutely Stunning Finishes; Hardwood Flooring, Travertine Tile, Designer Carpet, Painted Interior Walls, Custom Window Coverings, Plantation Shutters, Crown, Casing, Raised Base Mill Work, Vaulted Ceiling with Custom Beams, Wall Unit Built Ins, Surround Sound, Ample Storage and 8 Foot Interior Door Heights. Owned Solar System to SAVE YOU $$$, 10 Panels, 258 Watts each and expandable. Owners current monthly estimate; $15/20 Dollars Monthly. 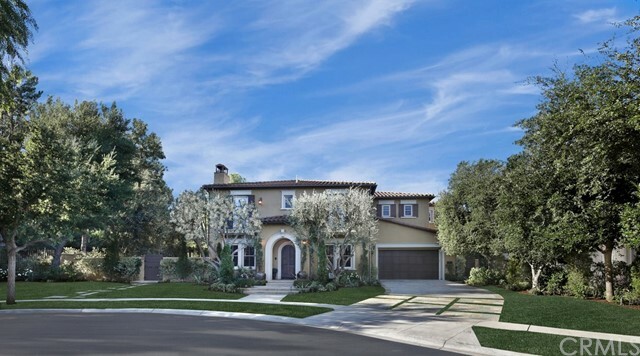 Don't miss this opportunity to embrace one of OC's premier neighborhoods, come live the Covenant Hills - Ladera Lifestyle." "New Price! New Look! 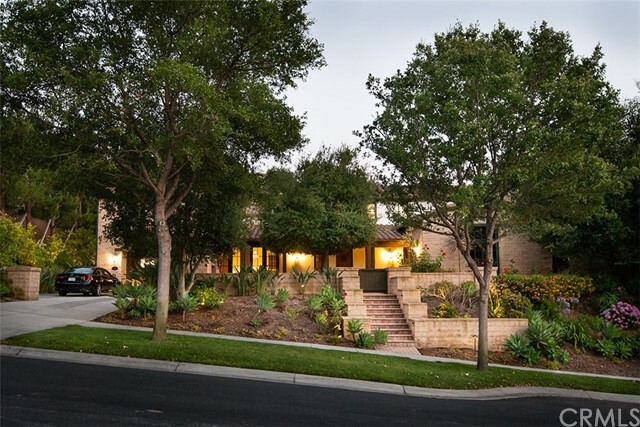 This stunning Colonial style home has the perfect combination of elegance and modern amenities. 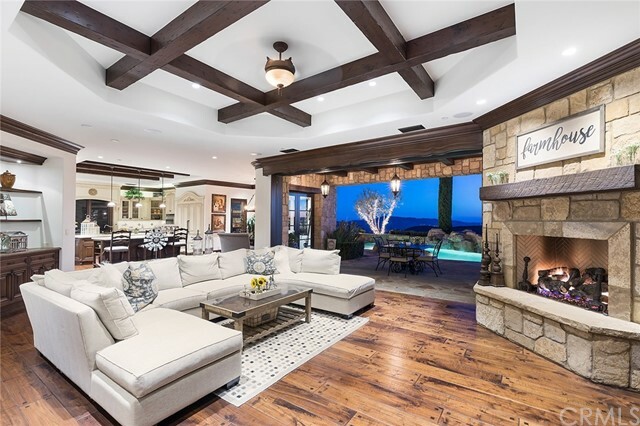 Featuring an entertainer s backyard with sunset views, ultimate privacy, an outdoor California Room with oversized spa, fireplace, and bar. 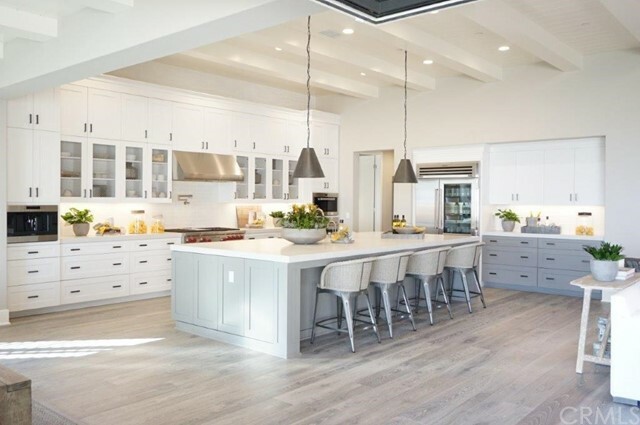 The gorgeous hardwood flooring, endless wainscoting, custom moldings, and leaded glass windows elevate the home s luxury and style. 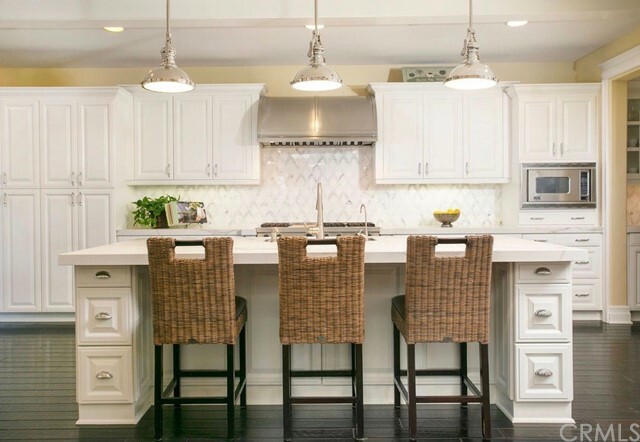 You ll love the newly remodeled gourmet white on white kitchen complete with Viking appliances and large center island open to the family room. The floorplan is ideal with a formal living room, separate formal office, a spacious dining room, and an interior courtyard that adds a touch of ambiance with a cozy fireplace & garden right in the center of your home. A spacious guest suite is located on the lower level along with a study area and mudroom entry from the garage. 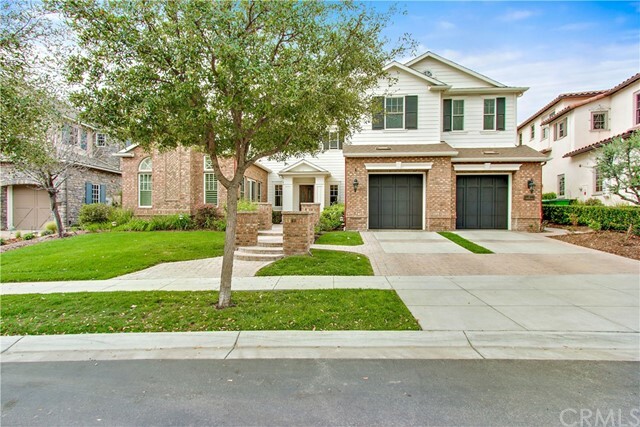 Upstairs is the luxurious master suite with custom built-ins, a private retreat, a gorgeous white marble master bath with jetted tub, walk-in shower, and large master closet. There are two spacious secondary bedrooms upstairs (each w/private bath), an entertainment loft, and upstairs laundry. 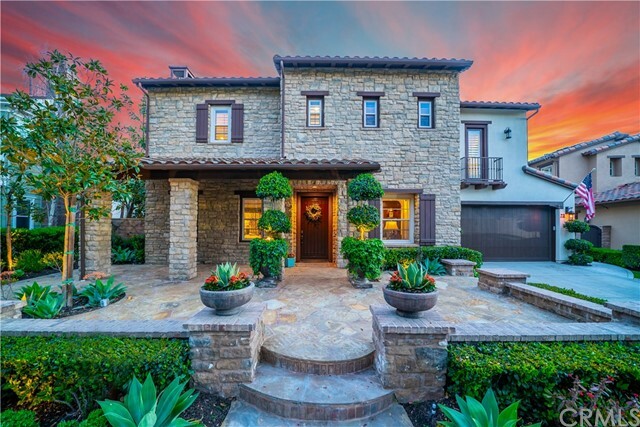 The amazing backyard has panoramic views, a covered loggia with fireplace, TV, surround sound, outdoor kitchen with Viking BBQ & appliances, a gorgeous mahogany bar, a triple beer tap, and oversized spa or spool with a large grassy yard. This home is ideally located on a culdesac and sits directly across from a pocket park."